Education for Sustainability (EfS) is an educational approach that aims to develop our students with the values and motivation to build awareness and knowledge on sustainability issues and to take action. EfS seeks to develop students who are able to think critically, innovate and provide solutions towards more sustainable patterns of living for the 21st century. “Teachers are always interested in gaining new ideas on how to engage students through significant or authentic learning situations. The new cross-curriculum perspective of sustainability in the national curriculum allows for this without increasing teacher workload. The best example I can give is of a ten-year-old girl who explained that she really enjoyed being a student at an Eco School because it made the learning real. She went on to tell me about how they had a competition to design an outdoor classroom, and how the best design was then built. Many teachers endorse the incorporation of sustainability education into learning and teaching because it is fun, engaging and empowering for their students. The natural environment can be seen as the backdrop to daily life whizzing by as we go from home to school. It can also provide students of all ages with real-life learning. Every school is located in an ecosystem; a ready-made, complex world ripe for discovery, exploration, enquiry, documentation, communication and understanding. We draw upon a wide range of skills and knowledge from a range of disciplines – these are naturally combined when education for sustainability is integrated into the curriculum. The featured Getting Started case studies (below) illustrate students building their Science and Geographical enquiry skills; practising literacy and communication; using numeracy to process and analyse data; working together and building their critical and creative thinking, information and communication technology (ICT) capabilities. These students are engaged, enthusiastic and empowered by these learning experiences. Their teachers report a strong connection between education for sustainability and student wellbeing. Education for sustainability (EfS) curriculum units can be undertaken by any school, inside and outside classroom. 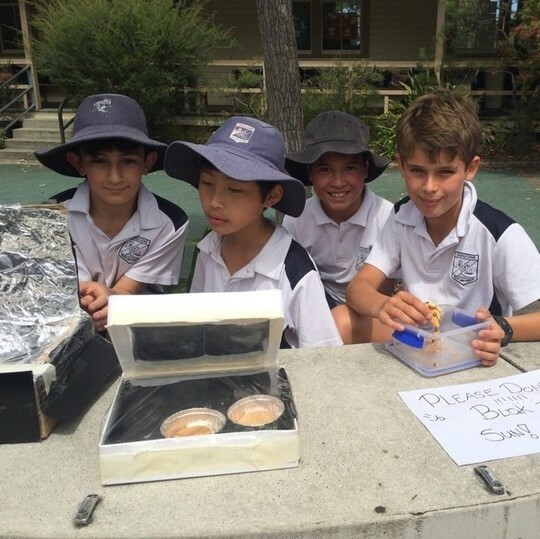 Cooking food from the kitchen garden, building a solar oven, raising and observing plant cycles all enable students to take an active role, contributing to their vision and actions for a sustainable future. The big picture perspective is that EfS enables students to develop knowledge, skills, and motivations for action that contribute to their own wellbeing, and that of their community and the planet, in an increasingly interconnected world. In the classroom, on a day-to-day basis, sustainability enriches and strengthens students' learning. Education for Sustainability (EfS) is not only about what we teach, but how, where and why we teach it. Source: Adapted from Global Action Program-UNESCO, 'Understanding ESD'. p12, 2014. Web. 8 Mar. 2015. 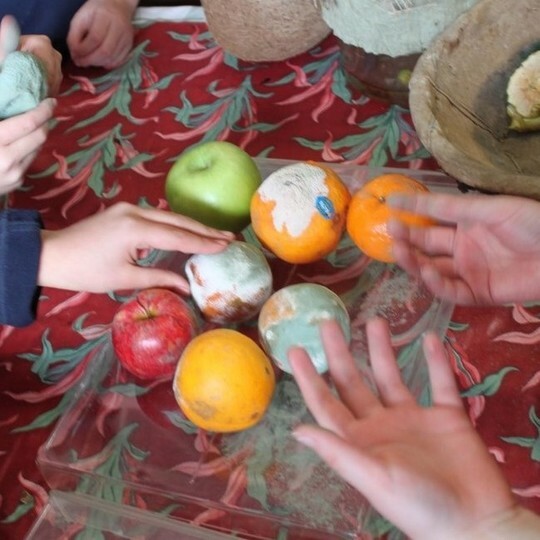 The Getting Started case studies aim to bring sustainability alive in the classroom. The teachers from three schools share their curriculum objectives, teaching and learning processes, student outcomes, their reflections on the unit, resources used and links to the Australian Curriculum and state frameworks. “Where can I find resources ready to teach?” you ask. Start at our Resources page. 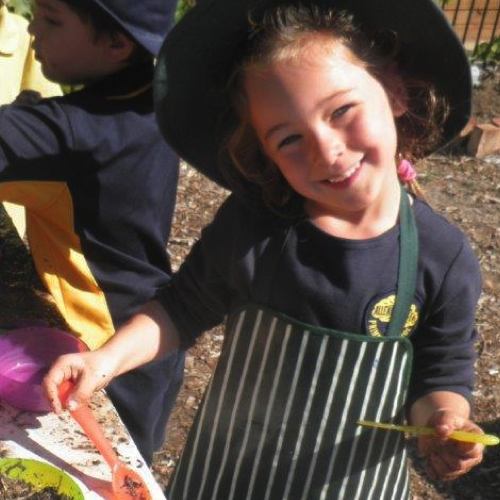 "The garden provides the context for the children’s learning. The natural environment enables us to cater for a wide range of individual classroom needs. " "Each child germinated a broad bean as a classroom-based research project. They observed, collected data and recorded the progress of their seeds growing into plants and compared their data with their peers." "We were able to discuss the serious issues – climate change and the impacts of energy generated using fossil fuels – through an engaging experiment and an enjoyable end product." 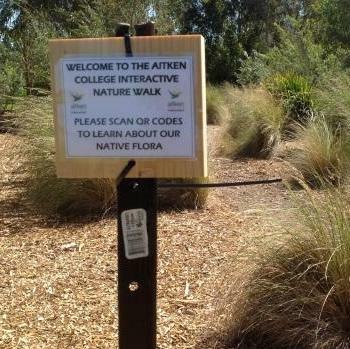 "As a Year 10 Environmental Science elective assessment task, students investigated native flora on the college grounds, which evolved into the creation and implementation of an ICT interactive nature walk."